Electric ovens use electricity instead of natural gas to produce heat and cook food evenly and inexpensively. When an electric oven experiences a short circuit, it won't work until you make the necessary repairs. In many cases these repairs are relatively simple, although in some cases, you'll need to order replacement parts. An oven with a short doesn't mean it's ruined. Problems with wiring can cause short circuits in all types of electrical appliances, including electric ovens. When an electric oven shorts out, it can be due to wires that have inadequate insulation and come into contact with one another or conductive parts of the oven, such as the metal frame. Frayed wires are a sign of a risk of short circuits, so replace damaged wiring that you notice before a short occurs. If a short circuit does occur, unplug the oven and inspect the wiring for signs of damage. New wires will solve the problem and prevent future short circuits. Modern electric ovens use electronic control boards, which are essentially small computers that control not only the oven's operation but also the flow of power to the oven's heating elements. If a control board malfunctions, it can cause a short circuit. Repairing control boards is impractical, so if this is the source of your oven's problems, order a new control board and install it in the oven. Prices and repair procedures vary from one model to another, so check your warranty status before paying for replacement parts. In many cases an electric oven that shorts out will blow an internal fuse that requires replacement to complete the circuit and have the oven operate normally. Checking the fuse for signs of blackness and a cloudy glass cap is one of the best ways to identify a short circuit. However, a blown fuse is the result of a short circuit, not its cause. 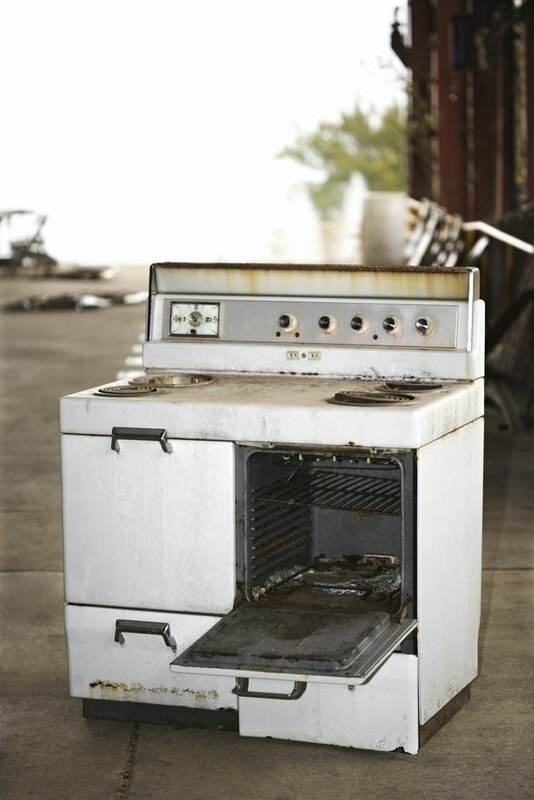 Once you've repaired the wiring or control board, replace the blown fuse, and then plug the oven in and test it. Electric ovens draw enough electricity to cause serious safety problems during or following a short circuit. If your oven shorts out during use and you smell smoke, turn off the circuit breaker for your kitchen before attempting to move or unplug the oven. 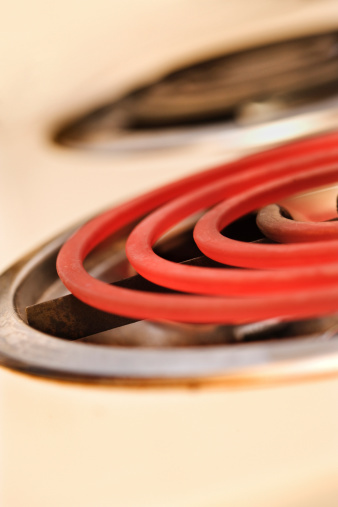 Short circuits can cause electric shocks or fires, so don't ignore the danger posed by frayed wiring behind your oven. If you aren't confident in your abilities to replace wiring or a control board, hire a repair professional to ensure that you can keep using your oven safely.